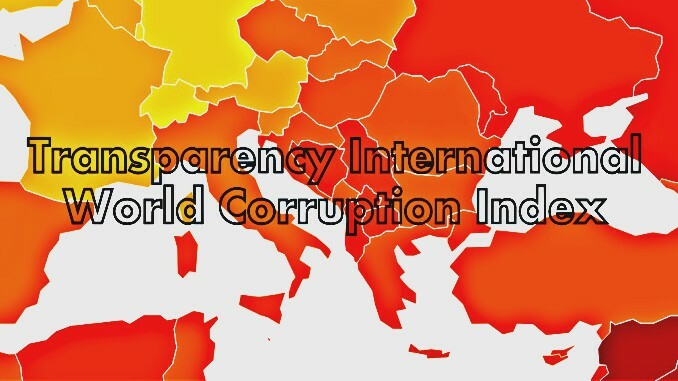 Tirana, Albania | 31 Jan 2019 (Tirana Echo) – Western Balkan countries lead the list of Europe’s most corrupt countries despite efforts by the EU to welcome them into the club, scoring better than Russia and Ukraine but below north African countries like Tunisia and Morocco, says the latest Transparency International report. 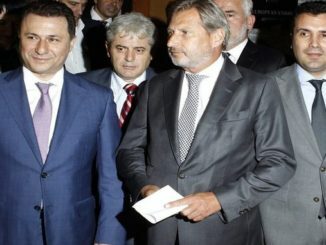 According to the latest Corruption Perceptions Index (CPI) released this week by Transparency International, Albania, Kosovo, Bosnia & Herzegovina, Macedonia and Serbia have all scored less than 40 points out of a maximum of 100, adding to fears that the EU has failed to produce positive results in terms of their democratic development. Albania scored 36/100 with Kosovo and Macedonia trailing right behind with 37 points, followed by Bosnia at 38 and Serbia at 39. 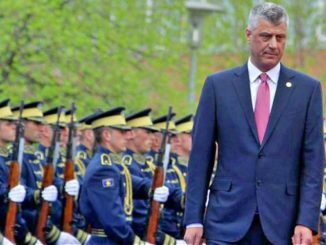 Montenegro managed to get a respectable 45 points, higher than the mere 42 obtained by Bulgaria, a member of the European Union. 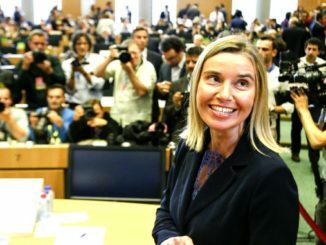 Western Balkan countries scored better than eastern neighbors Ukraine (32), Moldova (33) and Russia (28) but worse than north African countries like Tunisia and Morocco, both at 43 points or even Erdogan’s Turkey at 41. The 2018 CPI which draws on 13 surveys and expert assessments to measure public sector corruption across 180 countries and territories, giving each a score from zero (highly corrupt) to 100 (very clean), reveals that the continued failure of most countries to significantly control corruption is contributing to a crisis of democracy around the world. The entire Balkan peninsula with the exception of Slovenia, just like more than two-thirds of the world scored below 50, with an average score of only 41. With 6 EU members and 6 other EU hopefuls, the region trails well behind the rest of western and central Europe with an average of 75 points. Since 2012, only 20 countries have significantly improved their scores, including Estonia and Côte D’Ivoire, while 16 others have significantly declined, including, Australia, Chile, Malta, Hungary and Turkey. CPI scores for Hungary and Turkey decreased by eight and nine points respectively over the last five years. At the same time, Turkey was downgraded from ‘partly free’ to ‘not free’, while Hungary registered its lowest score for political rights since the fall of communism in 1989. 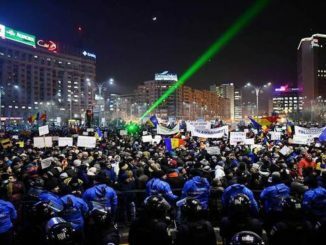 These ratings reflect the deterioration of rule of law and democratic institutions, as well as a rapidly shrinking space for civil society and independent media, in those countries. Denmark and New Zealand top the Index with 88 and 87 points, respectively. The highest scoring region is Western Europe and the European Union, with an average score of 66, while the lowest scoring regions are Sub-Saharan Africa (average score 32) and Eastern Europe and Central Asia (average score 35).